Using the right VoIP cards, you can build your own Asterisk PBX that can connect with existing communication channels like PSTN and GSM. 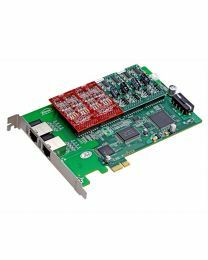 Our VoIP cards are compatible with Trixbox and Elastix. 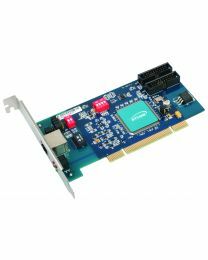 To connect landline and analog phones, use our FXO/FXS cards. As their name implies, our FXO FXS cards are modular. 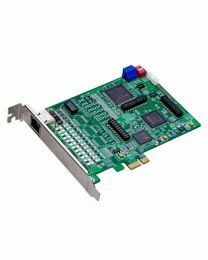 If you need an FXO card to connect landlines, you can attach FXO modules to the card. 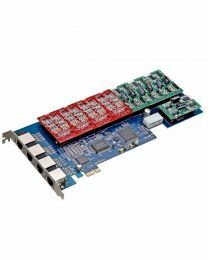 If you need it to function as FXS card to connect analog phones to use as extensions, you can attach FXS modules to the card. The same approach is used by our GSM cards. 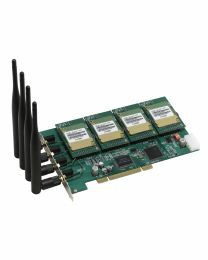 You only need to buy modules for the GSM channels that you want to use.